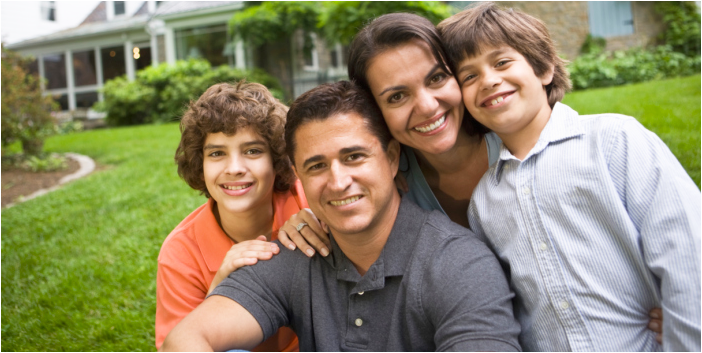 The Jaxx Pest Control system has been protecting both property owners and families from unwanted pests since 2004. As your partner in managing your pest control service, we have found that our mutual success is a result of our commitment to providing you outstanding service at a competitive price. Our goal has always been to provide a safe, effective, and simply excellent pest control environment. Our service technicians are available to service for pests, termites, mosquitoes, and wildlife. We are ready to provide you with a FREE quote either over the phone or via email at sales@jaxxpestcontrol.com. THANK YOU FOR CHOOSING JAXX PEST CONTROL SERVICES! Jaxx Pest Control Services utilizes the Advance Termite Baiting System as well as the usage of Termidor. Our Termite Warranty typically includes our "repair and retreat" warranty. This warranty carries no deductible. Problems with ants, roaches, mice, or any other pest? Our licensed and trained technicians will provide you with a FREE quote for our services. We may be able to give a firm quote over the phone. Our quarterly pest prevention services come recommended and carry our guarantee. A trained Jaxx Pest Control technician will do a complete inspection of the exterior yard, park, golf course, barn, recreation area or landscape area looking for possible breeding and resting sites mosquitoes will inhabit. Copyright 2013 Jaxx Pest Control Services. All Rights Reserved.